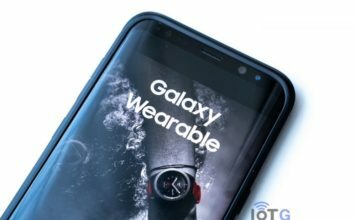 Samsung recently showed us a glimpse of its upcoming foldable smartphone in a teaser video on its YouTube channel. 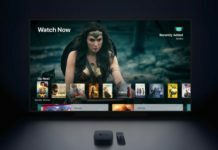 You can see the leaked video at the end of the article. The device in the video looked a lot different from the one Samsung showed us at the SDC 2018. 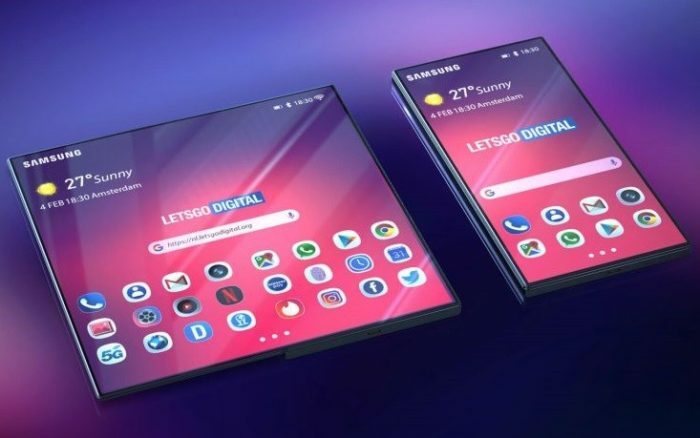 While Samsung may still launch an altogether different looking device, folks at LetsGodigitial have come up with 3D renders of the foldable Samsung smartphone, based on the device shown in the aforementioned video. 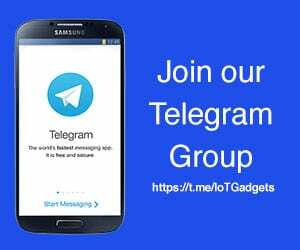 Samsung may launch the foldable smartphone at its Galaxy Unpacked event on February 20 in San Francisco, alongside the Galaxy S10 series. 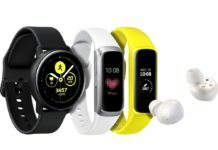 Samsung’s Galaxy Watch Active, and the Galaxy Buds are also expected to launch at the event. The foldable device that Samsung showed at the SDC last November was not clearly visible due to a dummy-cover. However, after looking at the device in the teaser video, one can easily notice a few key differences. 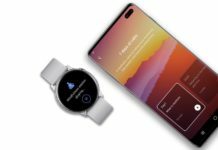 Foldable smartphone shown at Samsung Developer Conference in November 2018. The device looks extremely thin, and features a full-screen display with minimal bezels. Also, the foldable smartphone that Justin Denison had in his hands at the SDC showed five icons in a row, while the foldable smartphone in the Samsung video has four icons. 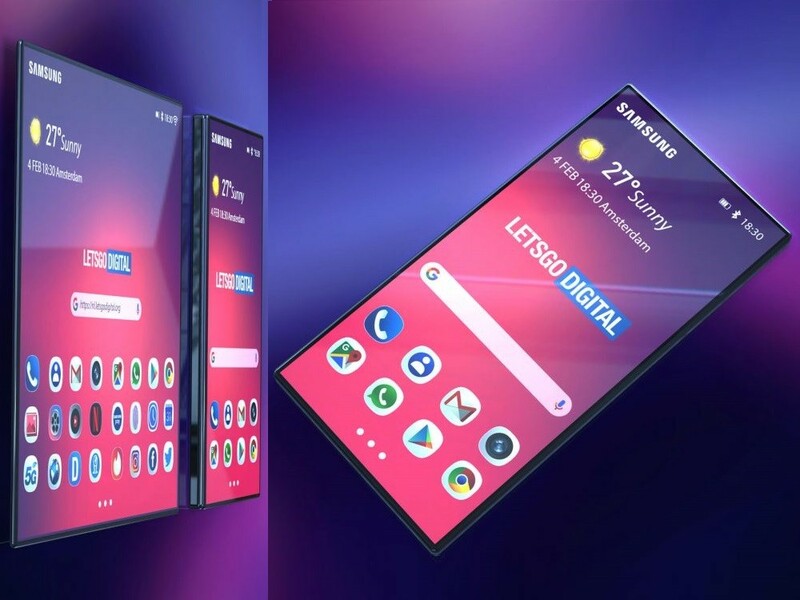 Samsung’s One UI, the user interface for the folding smartphone, also shows four icons in a row, and so does the 3D renders by LetsGoDigital. At the SDC, Justin Denison had said that the foldable smartphone will be equipped with a 4.58-inch display at front. On unfolding, the device will turn into a 7.3-inch tablet, he said. However, the newly released teaser suggests the device to feature a considerably bigger display at front. Interestingly, Samsung titled the video video as “Samsung Galaxy: The Future”. 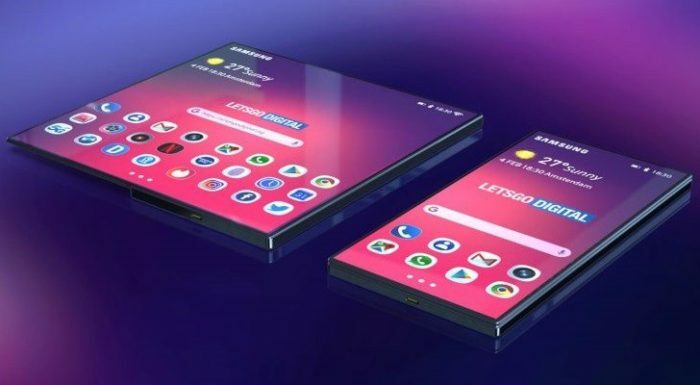 So, may be we are looking at a future foldable Samsung smartphone. Nonetheless, the device looks stunning. And it’s only a matter of time before this revolutionary device sees the daylight. Stay tuned as we bring the best from Samsung’s Galaxy Unpacked event on February 20.